I’m starting to notice our days are getting longer…if ever so slightly, it is welcome. 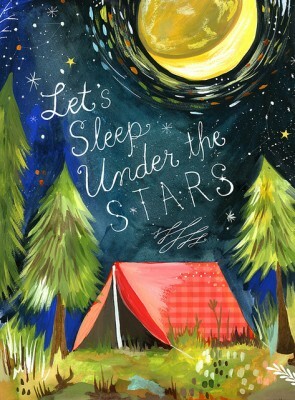 I’m not trying to rush the season but this cheery picture as got me thinking of warm summer nights and star gazing. This entry was posted on Sunday, January 29th, 2012 at 10:48 pm	and is filed under Uncategorized. You can follow any responses to this entry through the RSS 2.0 feed. You can leave a response, or trackback from your own site.